DESIGN PROCESS — Interior Design and Interior Decoration Company | Toronto, Mississauga, Oakville, Burlington | Pizzale Design Inc. This page explains why to hire an interior designer for your home renovation and decorating projects. 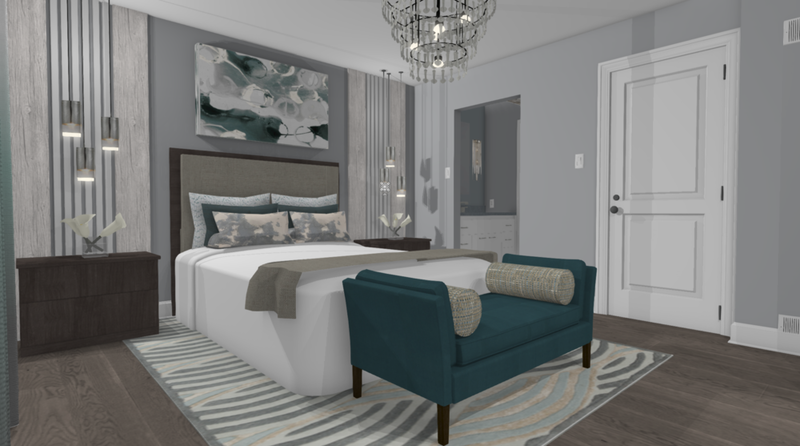 This will provide you with an idea of how Pizzale Design Inc works and what you can achieve by hiring your local Oakville interior design firm. At Pizzale Design Inc. we create liveable luxury for busy clients who care about design and value for a seamless renovation, a custom home and commercial projects. In order to design your dream space we need to get to know you, and your preferences. Our initial appointment is all about you; we want to understand your lifestyle and your values. Only then can we deliver a space that will enhance your life. Our proven design process will evolve once a detailed scope of work and budget has been confirmed with you. Your time is valuable and we will ensure every aspect of the design is taken into account and addressed. You can expect a high level of detail in the presentation of your new space. We will design accurate and comprehensive floor plans, source all products and finishes and provide you with full 3D colour renderings of the space. View our renderings below. This allows you to feel confident that you will love your new space even before it is completed. Design management is our strength! We will supply you and the contractor with a fully cohesive and coordinated design package ensuring all materials and products are available when needed. Working with the contractor straight through to the install day, we deliver a magazine ready project, right down to the last perfectly placed accessory. All that is left to do is for you to enjoy your new space!